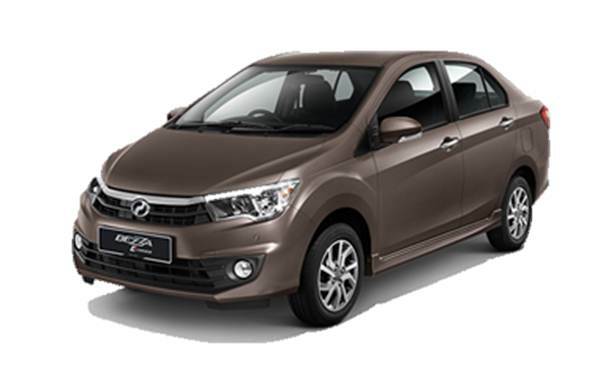 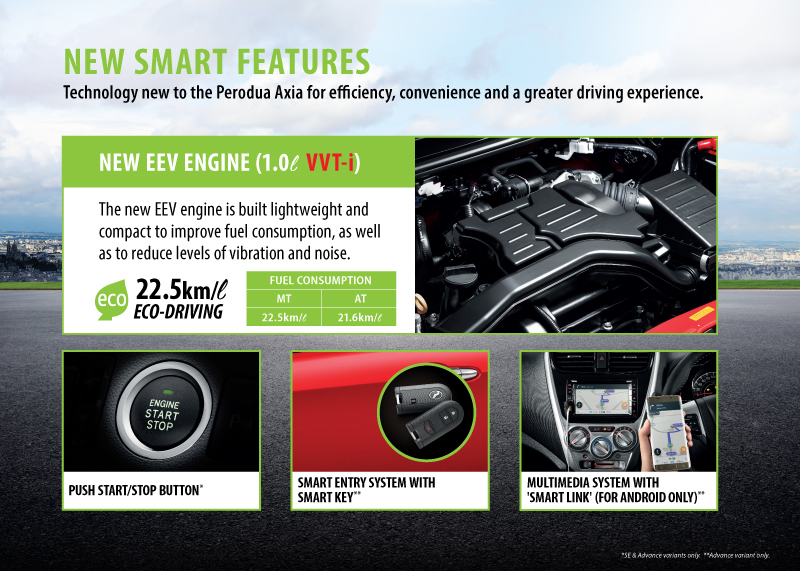 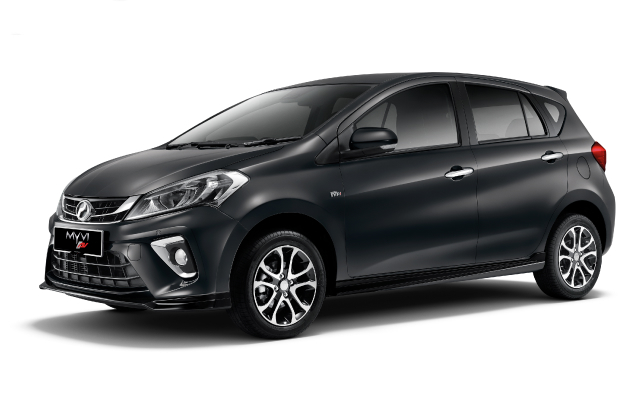 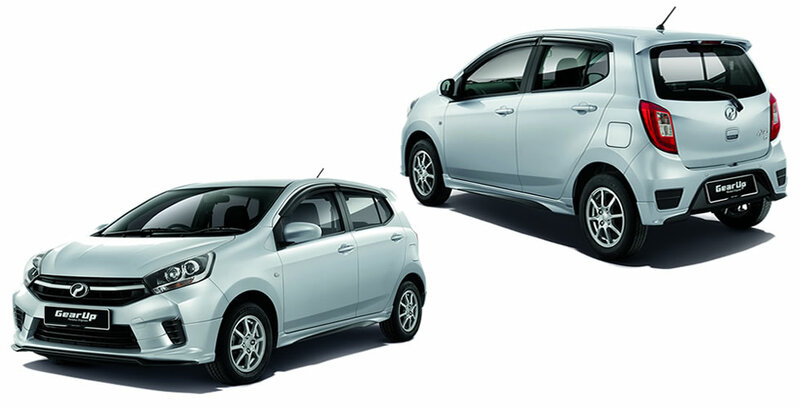 The Perodua Axia has an ASEAN NCAP 4-Star Rating for safety and security features. 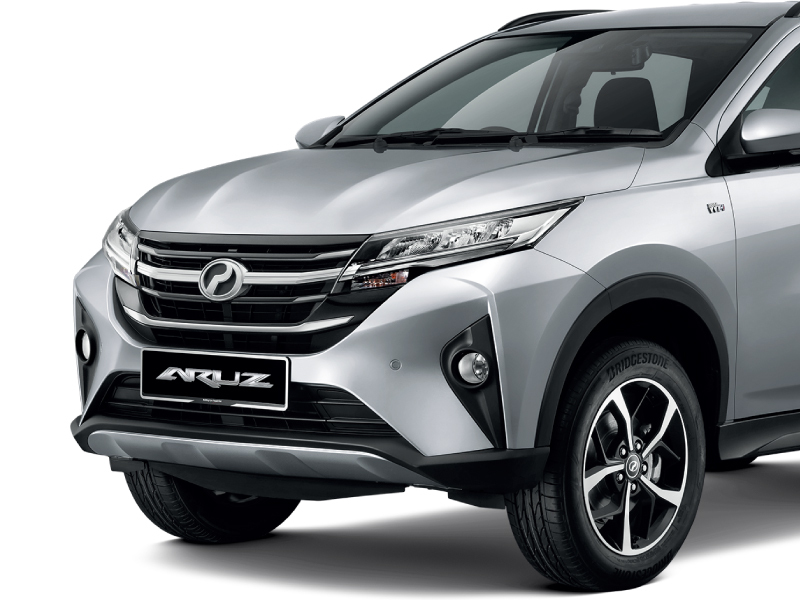 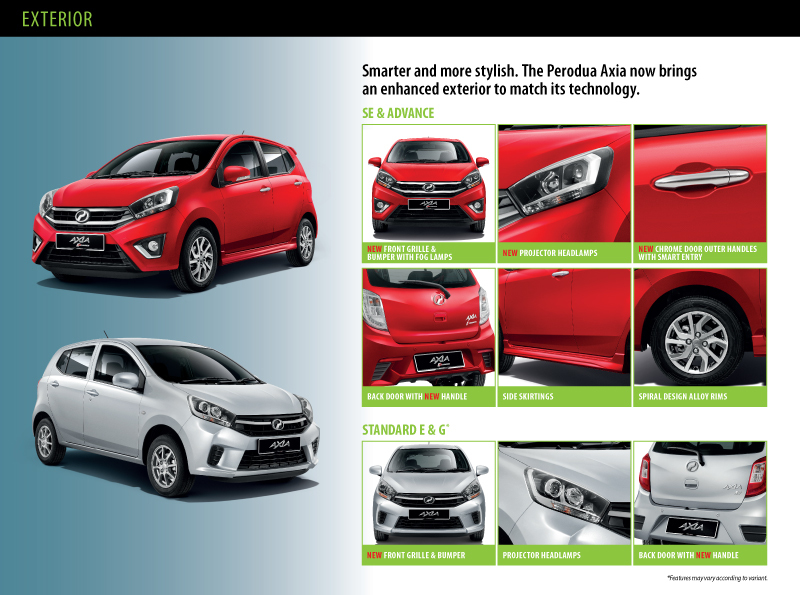 A sportier look to match its smarter features. 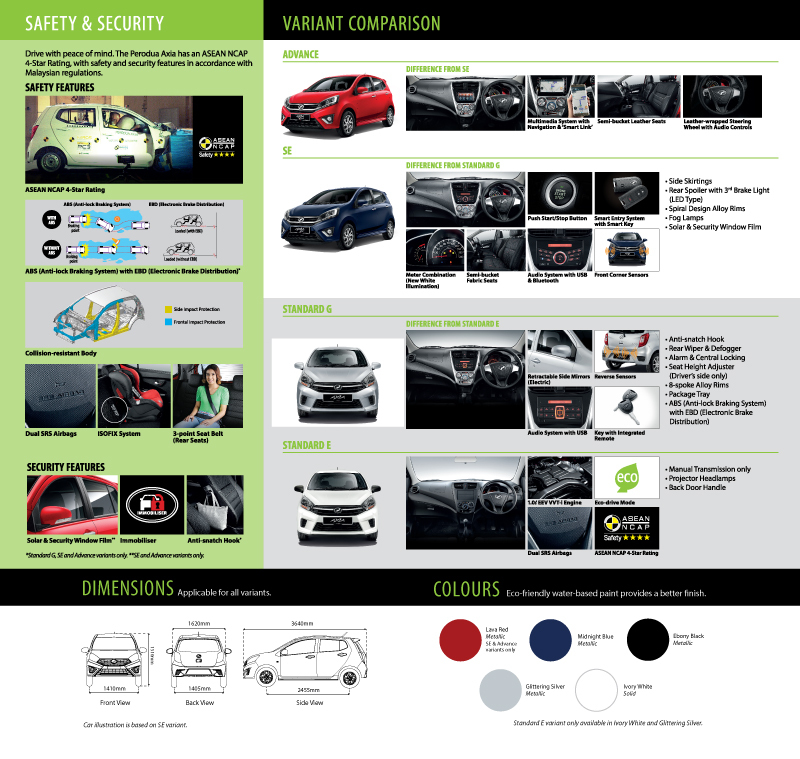 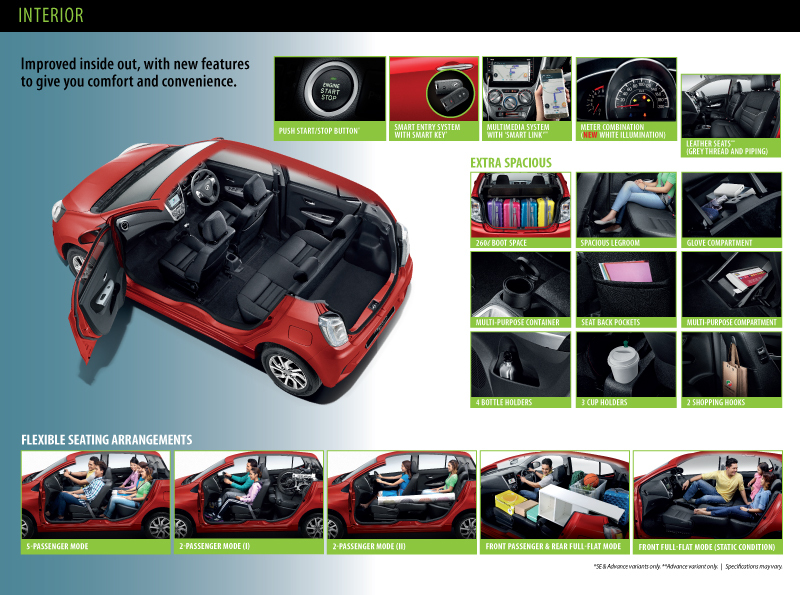 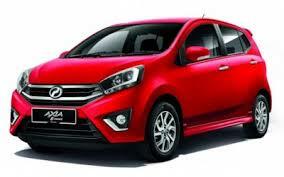 Outfit your Perodua Axia with GearUp, Perodua's range of original accessories.